Welcome to Miami Youth Hockey! add Notification@LeagueAthletics.com to your "safe senders" list. 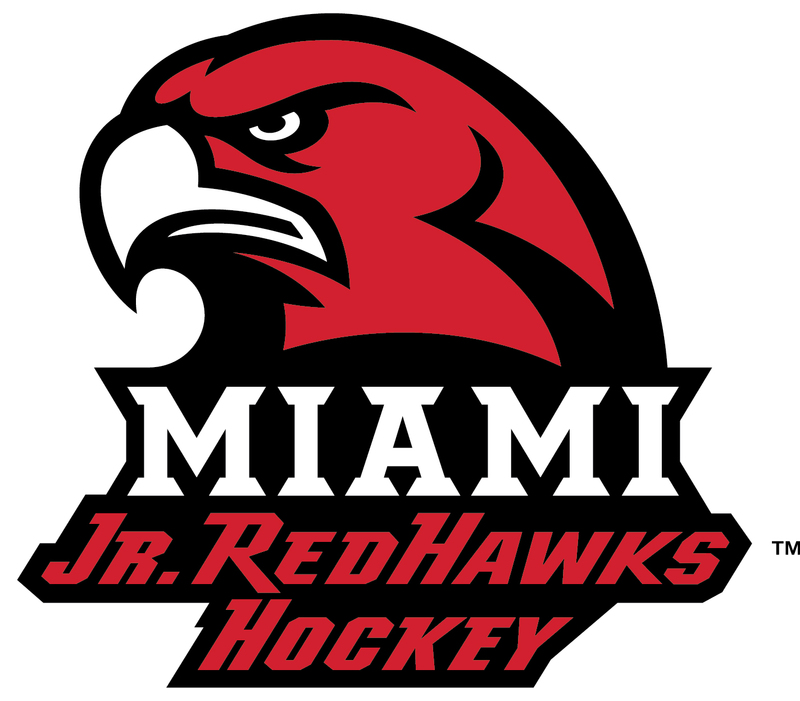 This website is here to serve the needs of members and guests of Miami Youth Hockey. If you need assistance with the use of this site or suggestions for improvements, please contact the .